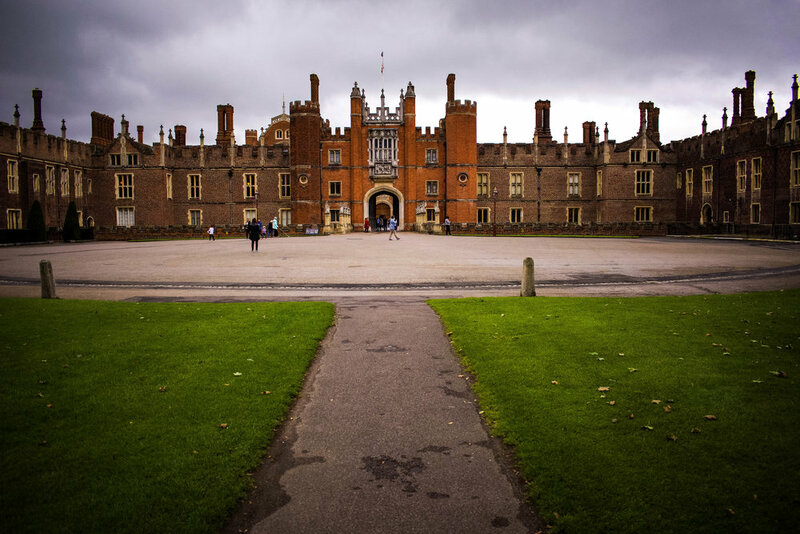 When you think of Hampton Court, you think of King Henry VIII. Construction of the palace began in 1515 - making it over 500 years old. 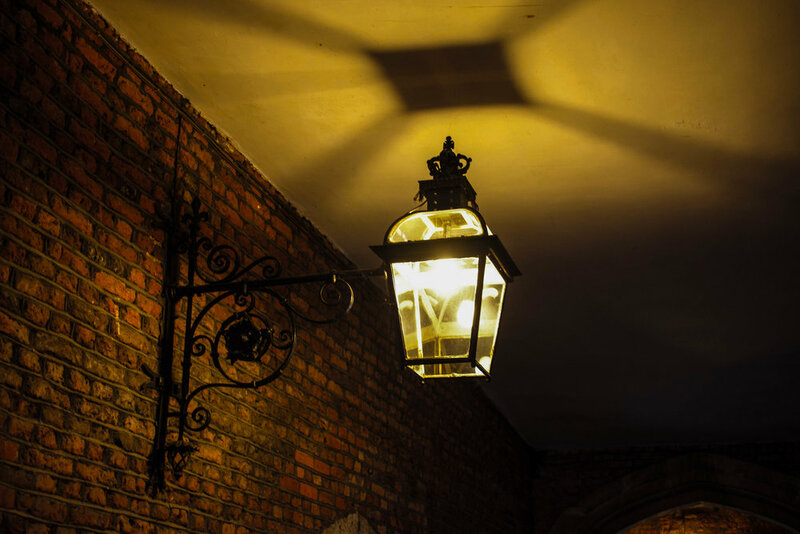 It was originally built for Cardinal Thomas Wolsey, but when he fell out of favor with King Henry VIII, the King kept the palace for himself. 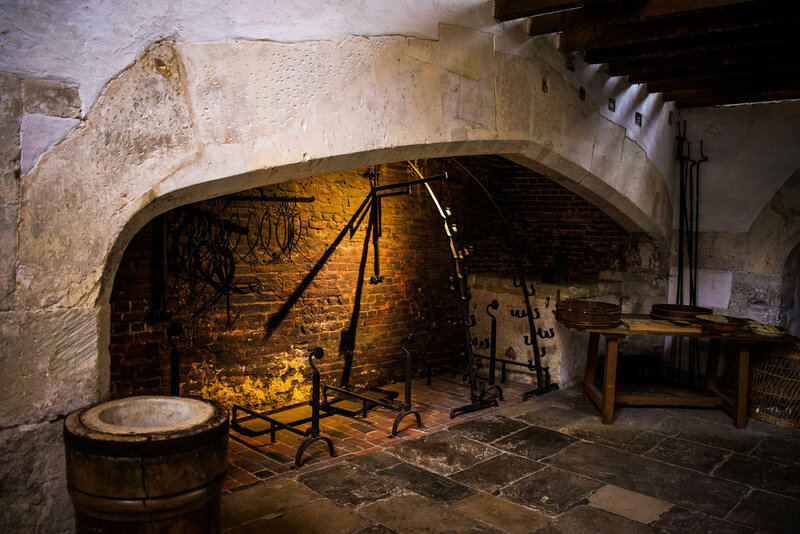 Hampton Court was meant to showcase the King's power and wealth - and it did just that. 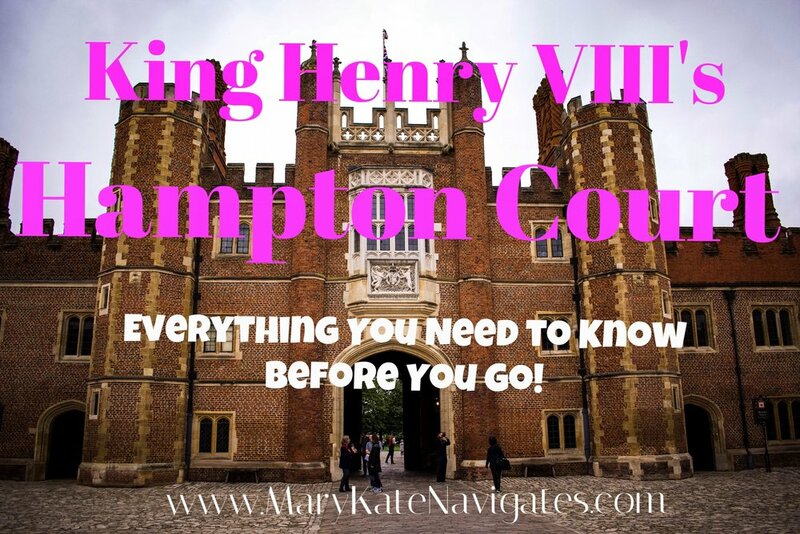 Hampton Court is just outside of London and is easily accessible by train. We ended up scheduling our visit to Hampton Court on our last day in London so we could stop there on our way out of the city. It worked out well with our schedule, but even if you're not renting a car you should still try to make a trip to Hampton Court! You could probably spend an entire day at this palace and still not see everything there is to see. We were short on time so we only had a couple of hours here, but I still felt like we saw enough to justify the $18 entry fee. Quick Tip! Like most attractions in London, you can save money by booking your tickets ahead of time online. Also, having your tickets will help if there are any lines! Of all of the things we saw in London, I would say that Hampton Court was the one that left me completely awe struck. When we walked into the Great Hall I was completely taken aback by the grandeur and beauty of the room. I just kept thinking about what it must have been like for people in the 16th century seeing a palace like this. 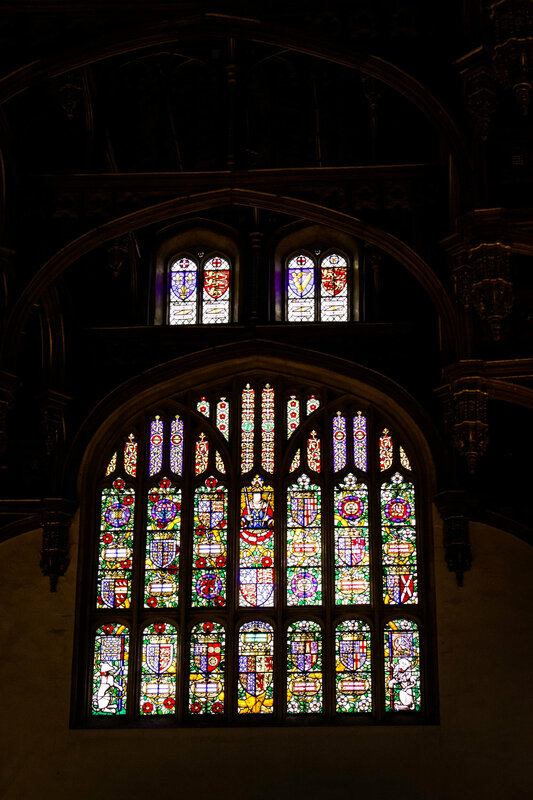 The Great Hall has massively high ceilings with intricate carvings and stained glass everywhere! Every inch of the Great Hall is just stunning. On the dining tables in the Great Hall, they had some interesting facts - one of which really stuck with me. In one year Henry's court drank 600,000 gallons of beer and 300 barrels of wine! Now, that is what I would call a group of people who like to party like it's 1520! Also check out my Ultimate U.K. RoadTrip Itinerary for more info on my epic 17 day adventure through England & Scotland!